I’ve been a huge fan of Blizzard for a long, long time now. Even when I was a kid and had no idea who they hell they were, I loved their games. For a while, they were easily one of my favorite companies because of how they responded to the fans and all of the cool stuff they did. But now, I can’t even justify giving them sixty bucks to play a game I’ve eagerly waited a decade for. It’s no surprise that Blizzard has changed recently. Some say it’s Activision being in charge, some say it’s just them being a business. I don’t buy that, though. I mean, yeah, a lot of this stuff happened after the merger, but I just don’t believe that Blizzard succumbed to Bobby Kotik’s will overnight. Since this is a really big topic that I’ve been talking to a lot of friends about, I’m gonna try and keep my thoughts fairly organized, so let’s get going. 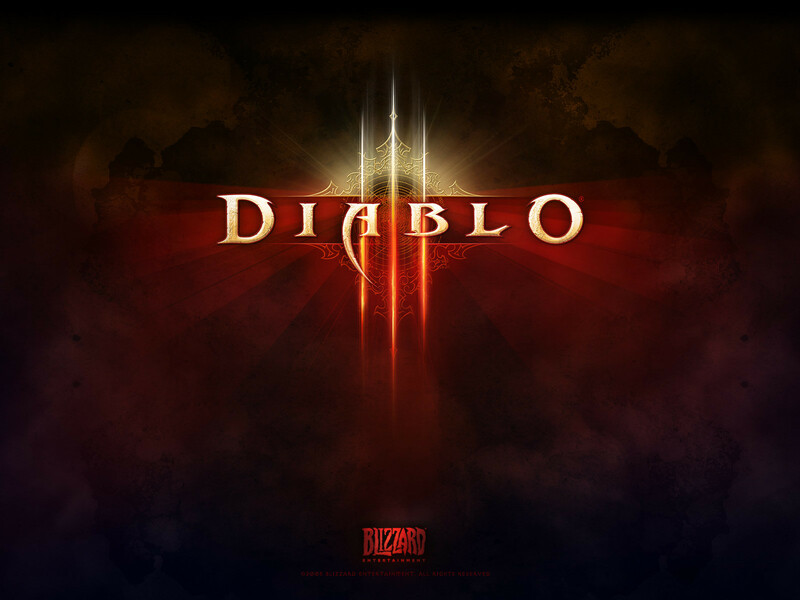 Let’s start with Diablo 3, since it’s the one that’s bothered me the most. I remember being psyched about its release when they announced it and thought Blizzard could do no wrong. Then we got word of the real money auction house, which immediately got my attention. I tried to rationalize it with stuff like “Well, they’re just trying to let people get some money out of it” or “It’s to stop gold and item farming.” But there’s really no rationalizing it. Blizzard is doing this to say that gold and item farming are okay. They’re doing this to make a quick buck, as they take a rather large chunk of whatever you make. What bothers me the most about this, though, is that they’re selling power. You know that badass two-handed sword that took you weeks to finally get? Yeah, some guy over there bought a better one for fifty bucks and is currently kicking your teeth in during PVP because of it. As far as the real money auction house goes, they’ve legitimized pay-to-win in a high profile game. If this was some free-to-play Korean MMO that’s been out for years but just recently came over here, nobody would care or they’d be damning the creators. But this is Blizzard we’re talking about. People are going to rush to their defense over this. People shouldn’t be okay with this sort of thing. The single-player version of this game should have never been hosted on a remote server to begin with. … We handed Blizzard 64 dollars and said, “I would like to be a monk named Fuckhole, please.” And in return, they took our money first and responded second, “No, that name doesn’t quite sit with us. Take out the cursing, and you can play. Well, for an hour or so, that is. Maybe. We’ll see how it goes.” … Every time they have a problem with their servers, I can’t play the game I already bought? In an era when people carry their entire music library around with them on their phones, I have less ownership and control of my video games than I had in 1979? I highly recommend that article, because it pretty much sums up my problems with the game. Well, that and the fact that John Cheese is just a damn good writer and posts some of the best stuff on the site. Now, I don’t know when I’ll get around to properly organizing my thoughts for Starcraft 2 and World of Warcraft, but I’ll try to get those out as soon as possible. Until then, thanks for reading and have a good’un. This entry was posted in Video Games and tagged activision-blizzard, blizzard entertainment, blizzard games, cracked.com, diablo 3, rant. Bookmark the permalink. So until i can get assurance for TOTAL ownership for this $60++ crap, without the stupid feature of needing to be always online to play a singleplayer game, I’m not getting this. If the system stays, I’m sorry Blizzy, i’m going to go for the pirate route, YARRR! I have a LAN box. Which is as you know is a compact powerhouse inside a very mobile case. Mine is housed in a ThermalTake A30. There is no feeling, like the feeling of watching someone next to you do something so effing stupid that the whole room roars in laughter. It’s that traditional feeling that counts. That sounds fun as hell. I’ll have to go to one of those things someday!